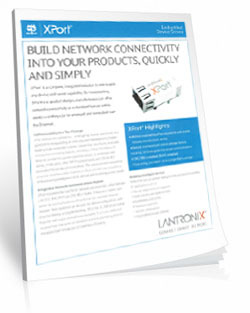 The Lantronix communications module adds Ethernet communications to the board. 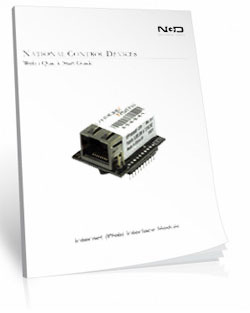 The module will connect to a your router with a standard CAT-5 cable. This module replaces any ProXR or ProXR Lite board's module even if you have a different module installed. Below is the Data Sheet for the Lantronix Ethernet Module.